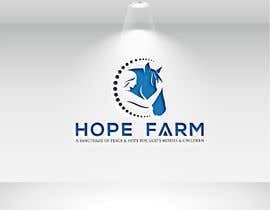 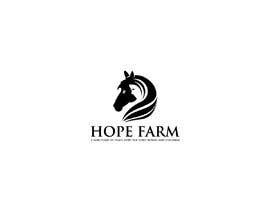 We are Hope Farm, a non-profit (IRS pending) Horse Sanctuary and Faith Based Equine Assisted Learning Center, specializing in children struggling with trauma or going through the grief process. 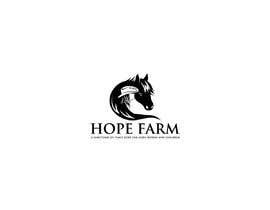 We also bring out senior citizens from area nursing homes and assisted living facilities. 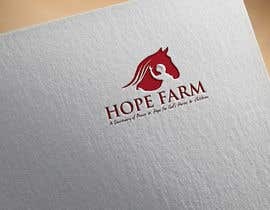 We do this free of charge. We have a resident herd of rescued horses, old and injured horses that help us help people. 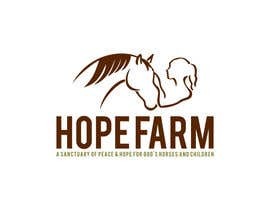 our website is [login to view URL] and our tagline is A Sanctuary of Peace & Hope for God's Horses & Children. 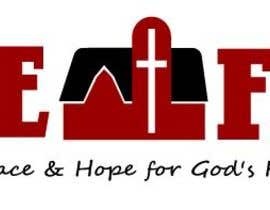 add: if possible the left vertical line of the H, could it be extended upwards into a Christian cross? 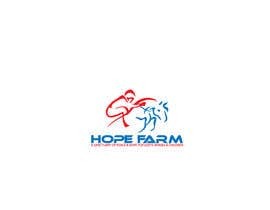 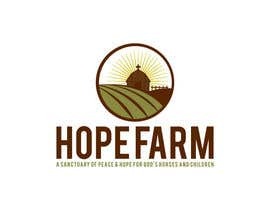 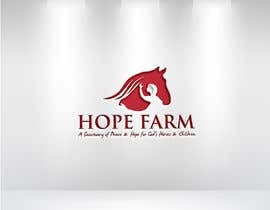 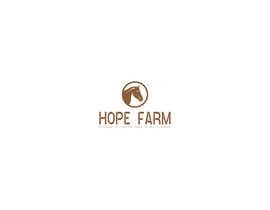 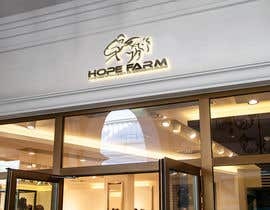 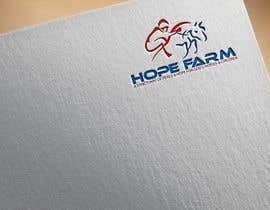 our tagline would be nice, but if it makes more sense to put the website address below Hope Farm, that would be fine..so [login to view URL] under the "Hope Farm"..or heck, maybe it all could work: Hope Farm/[login to view URL] Sanctuary of Hope for God's Horses & Children??? 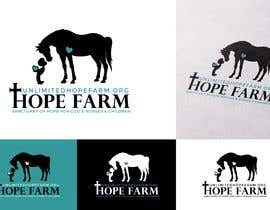 I like the simplicity..but it doesn't convey what we are..working with children and horses. 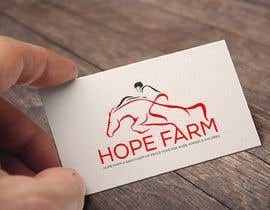 I like this alot, but not feeling the connection to what we are doing. 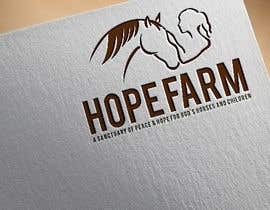 Thank you for submitting. 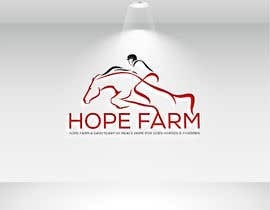 This logo will be used on both our website, t-shirts, horse trailer vinyl decal, business card logo..Thank you each and everyone of you for taking the time to submit your offerings.